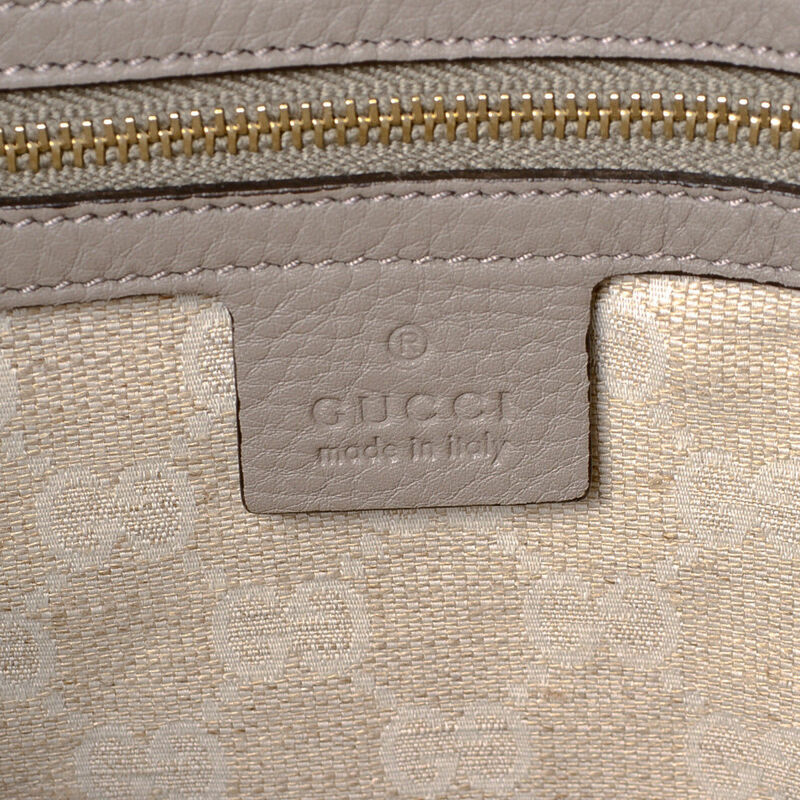 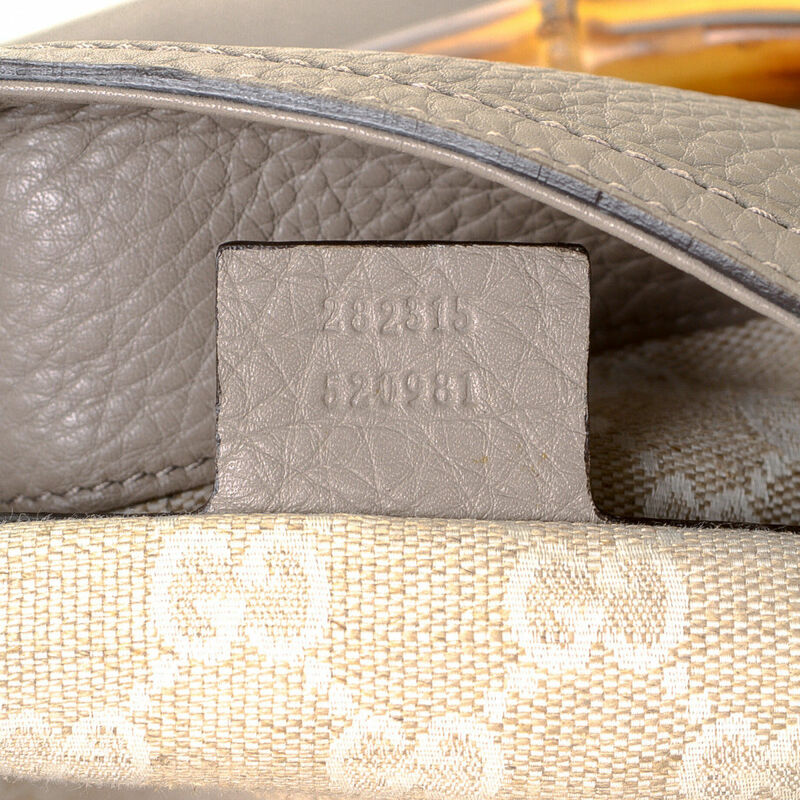 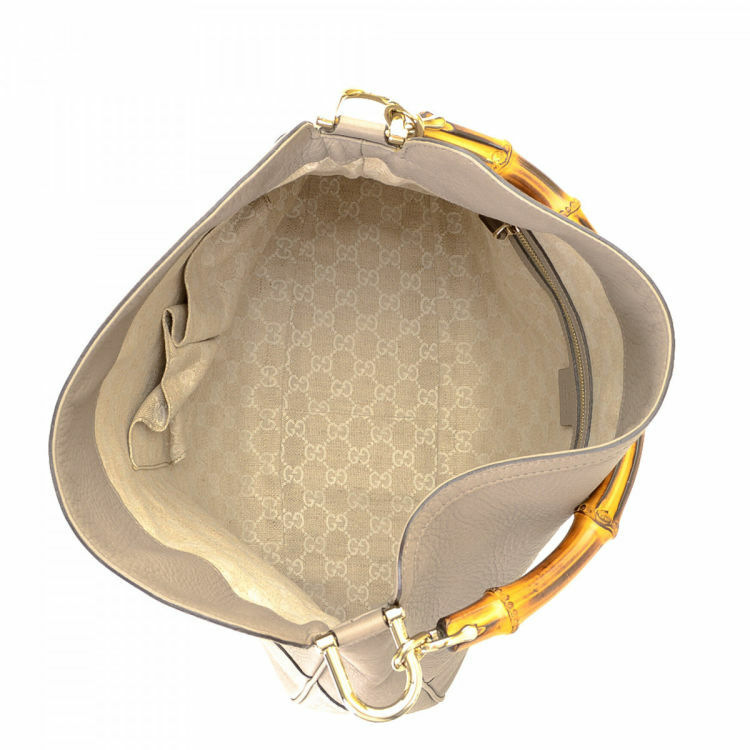 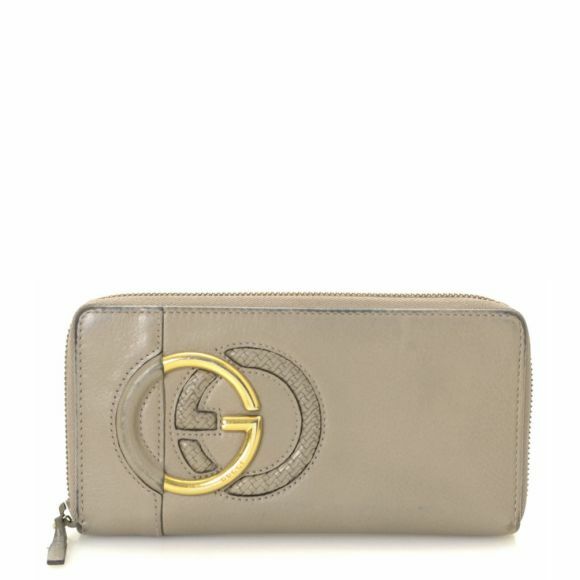 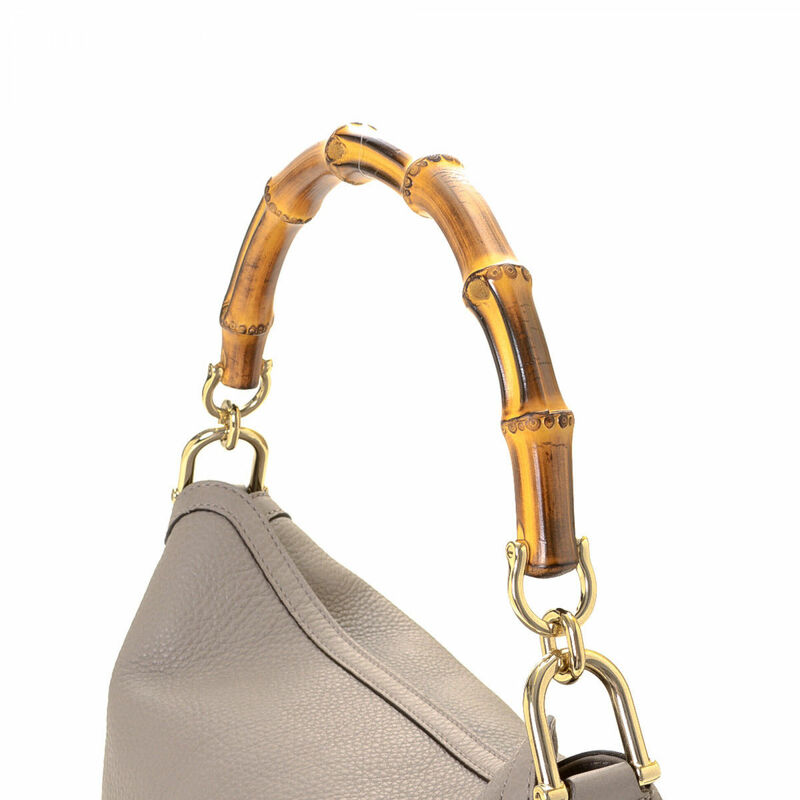 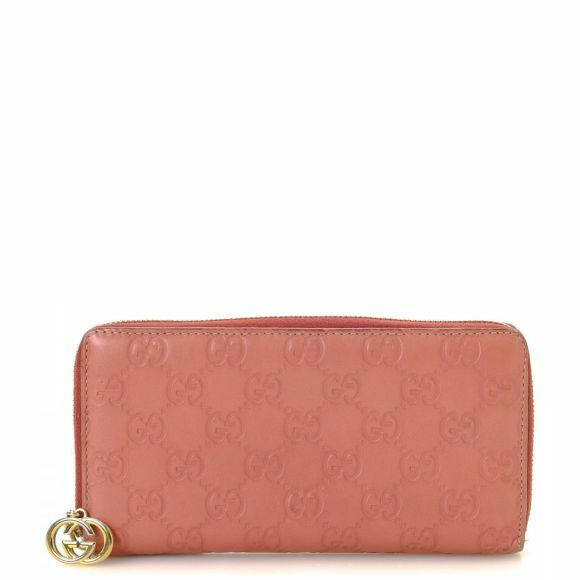 The authenticity of this vintage Gucci Bamboo Two Way shoulder bag is guaranteed by LXRandCo. 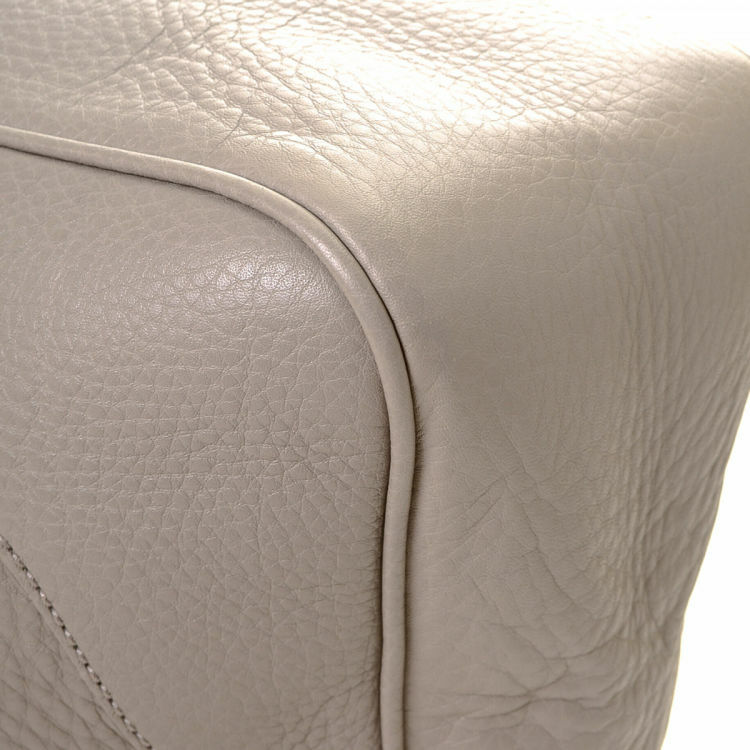 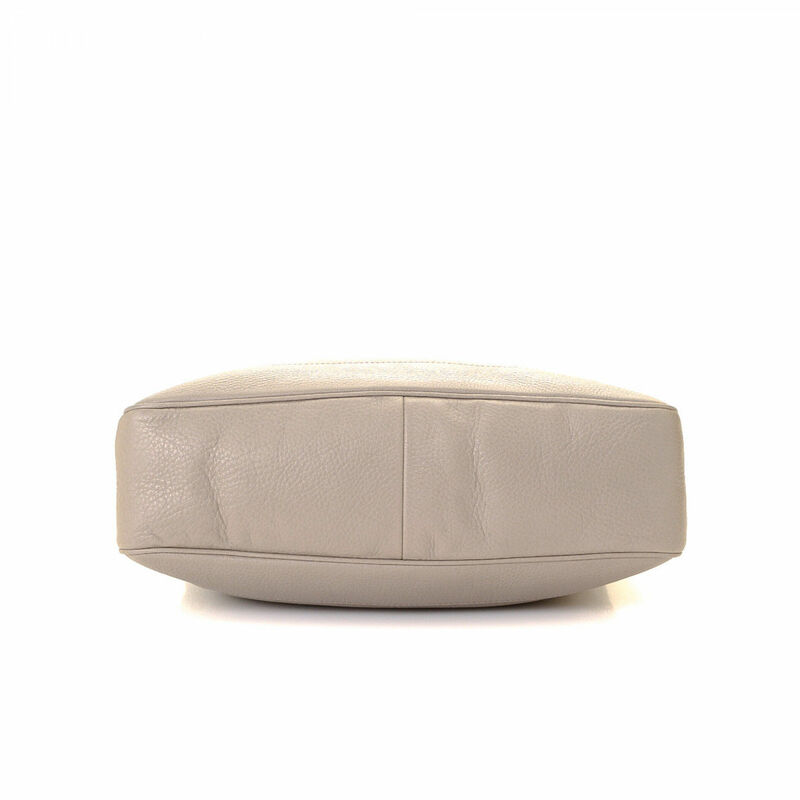 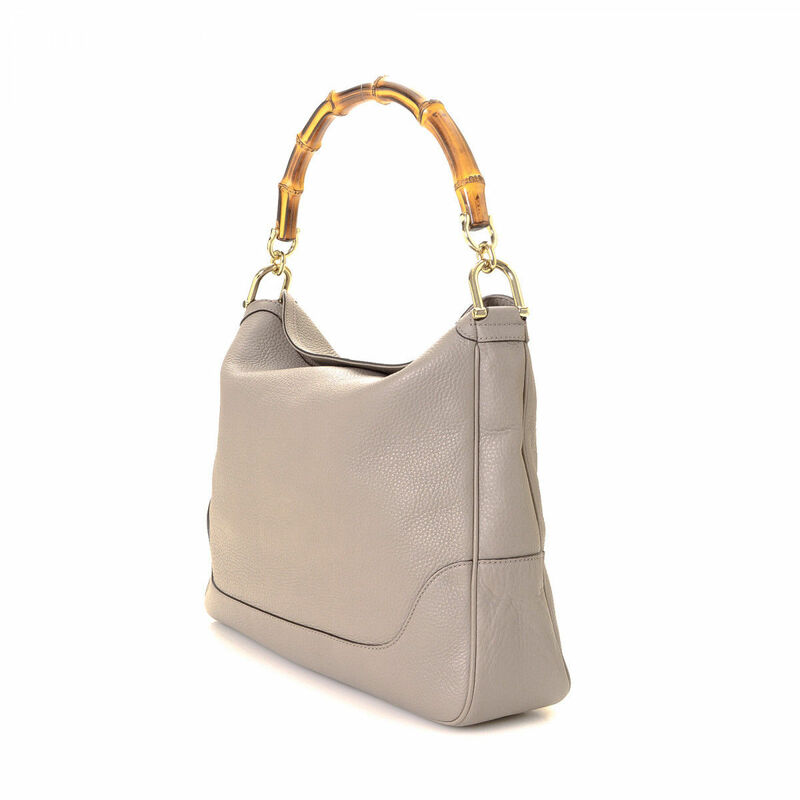 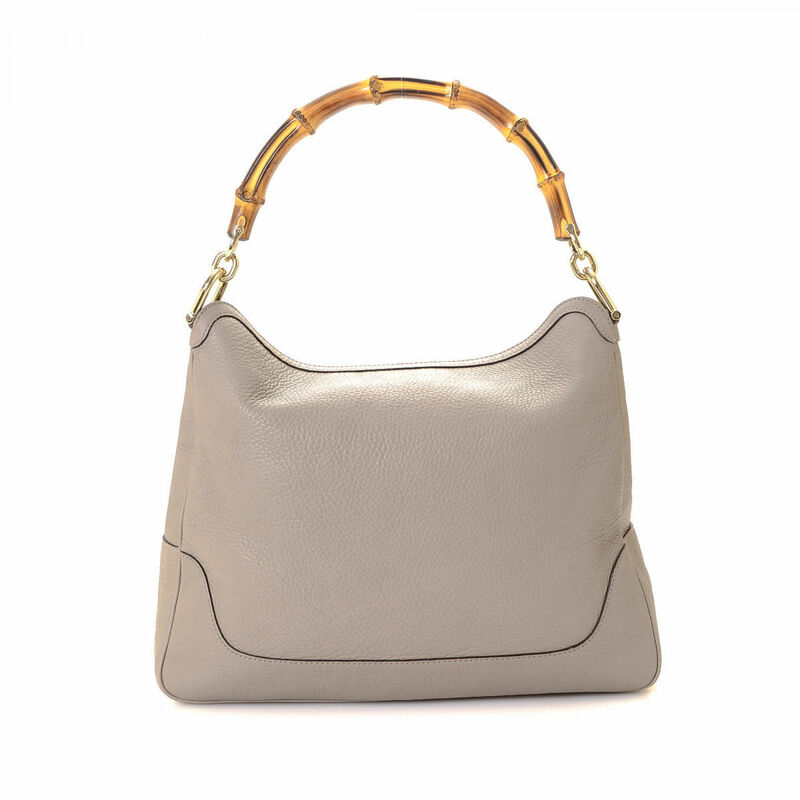 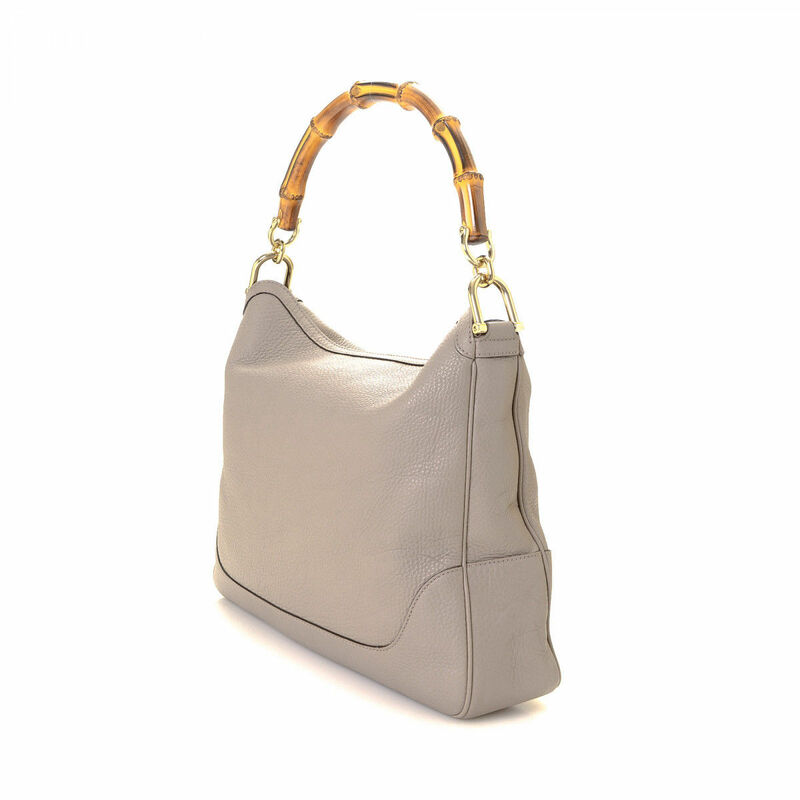 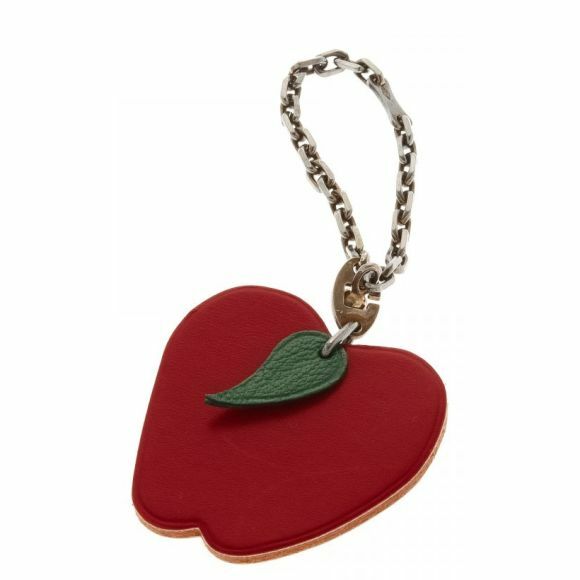 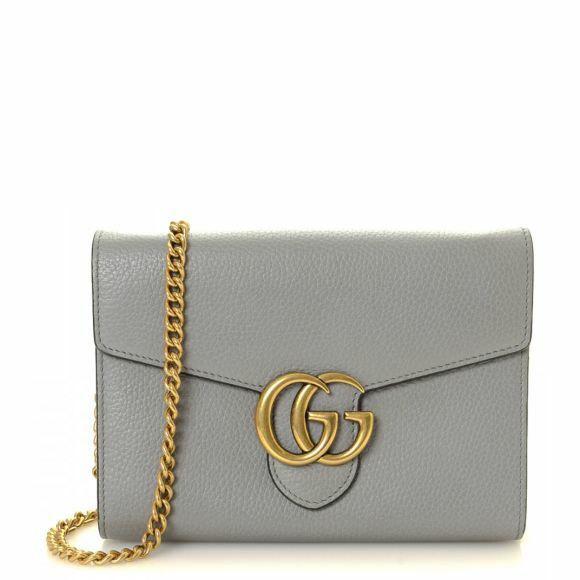 This practical purse was crafted in leather in grey. Description The authenticity of this vintage Gucci Bamboo Two Way shoulder bag is guaranteed by LXRandCo. This practical purse was crafted in leather in grey.